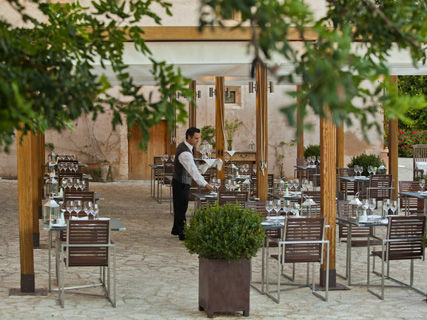 Enjoy the sophisticated and authentic atmosphere that Arxiduc Restaurant and its terrace offer. 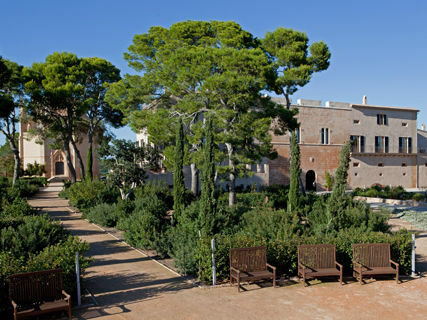 The restaurant is located in the hotel Hilton Sa Torre Mallorca, built on an estate dating from the 14th century and surrounded by nature. 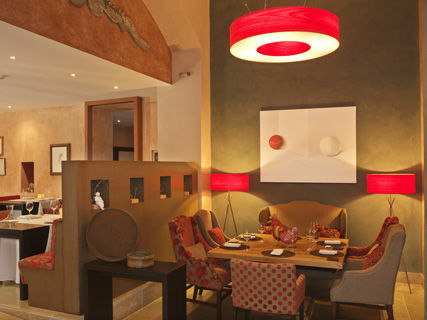 The Mediterranean gastronomic offer for lunch and dinner is inspired by Mallorca’s cuisine with a touch from our Chef.